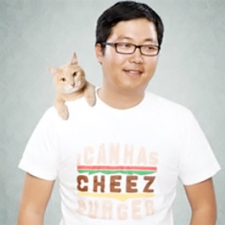 Ben Huh CEO of The Cheezburger Network [ Video ] : Talk Teck! 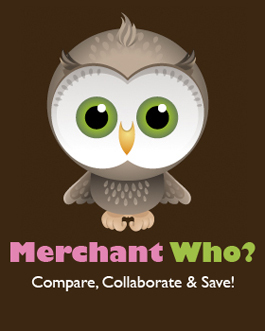 But when do ad agencies and movie stars go too far in their attempts to use the web? And when do they hit a sweet spot that satisfies all parties involved? Check out Huh’s thoughts in the video below, and let us know your own opinions in the comments.